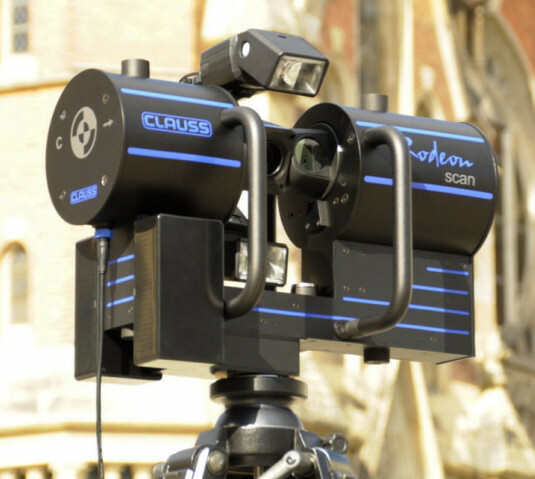 The innovative 3D laser scanner that creates point clouds with high-quality panoramas. Optimal combination for efficient workflow: RODEON Scan and post-processing software RODEONmetric Modeler. The complete package for your visualization applications! L.A.M.B.E.R.T. is the All-In-One solution for building and surveying engineers, architects and city planners and specialists for Facility Management. 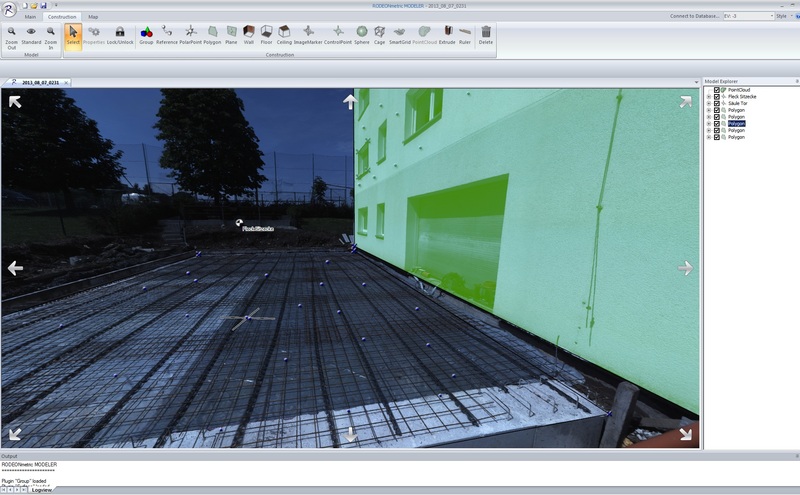 By using colorized laser scans, acquire data directly get from structural surveys to virtual city models, building models and system models for simulation. 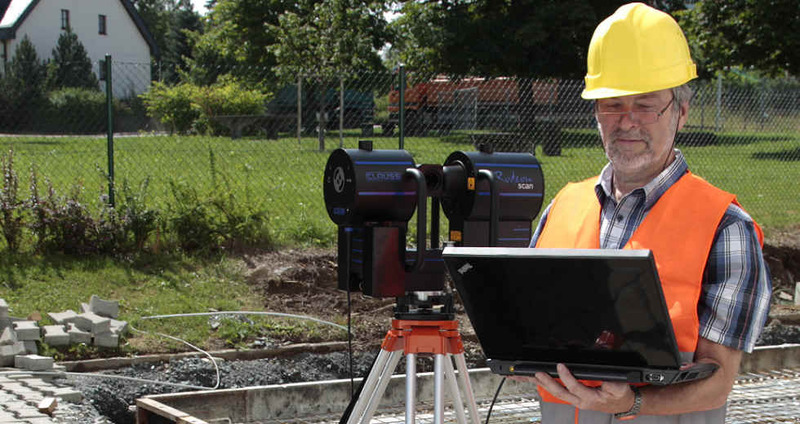 All tools contained in the package, from laser scanner, point cloud and image processing, to visualization, simulation and presentation software, are perfectly synchronised to ensure an efficient work flow. 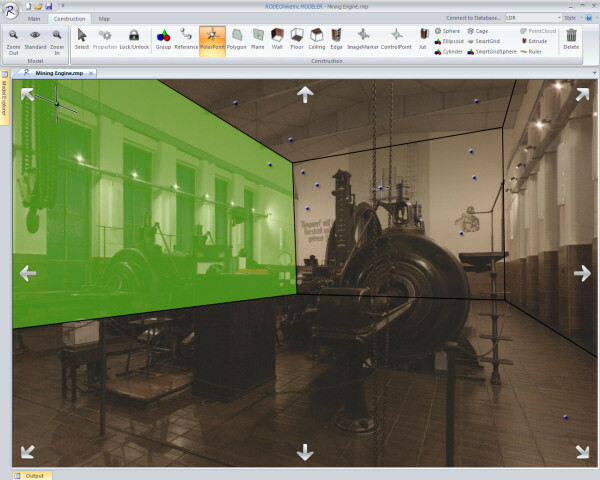 VIS-All® 3D by Software-Service John GmbH is part of the package L.A.M.B.E.R.T. 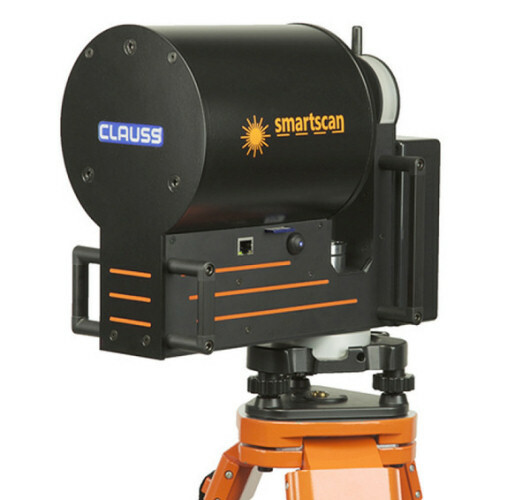 The most economiccal 3D laser scanner that creates point clouds. 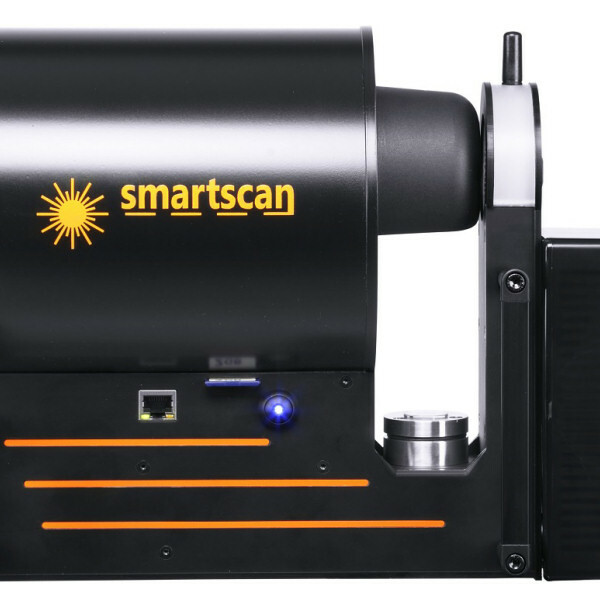 Here comes our RODEON smartscan in a new look - but not only the outer skin has changed... also the interior has been upgraded. 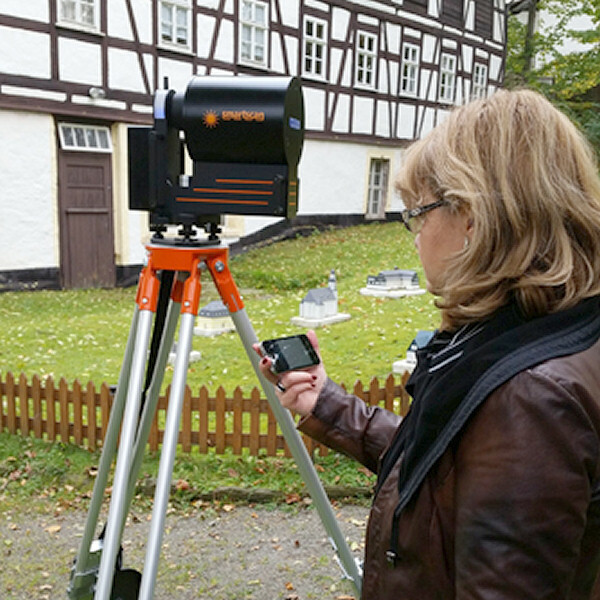 RODEONsmartscan is a 3D laser scanner for measuring and documentation. 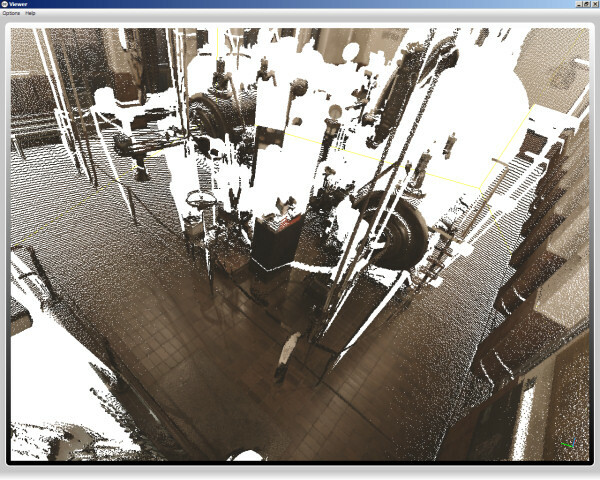 By using modern laser technology, RODEONsmartscan produces a 3D point cloud of the environment in only a few minutes. Millions of measuring points are stored on SD card and, by using RODEONprocessor, can be safely transferred to your PC in any of your preferred data formats for processing. It is smaller in its measurements and also in its weight - we could achieve a weight loss of more than 10% in comparison to its predecessor. In addition to that, we have revised the handle bars. 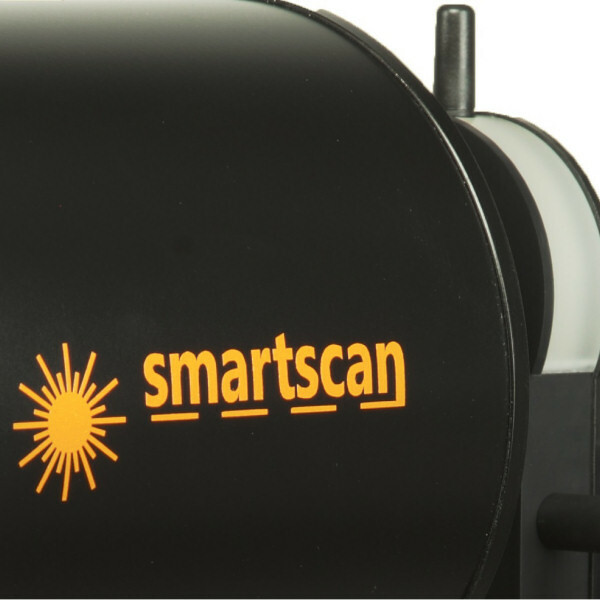 They are now much more slender as well as smaller and fit perfectly to the appearance of the RODEONsmartscan. But of course they have not lost in their robustness nor durability. 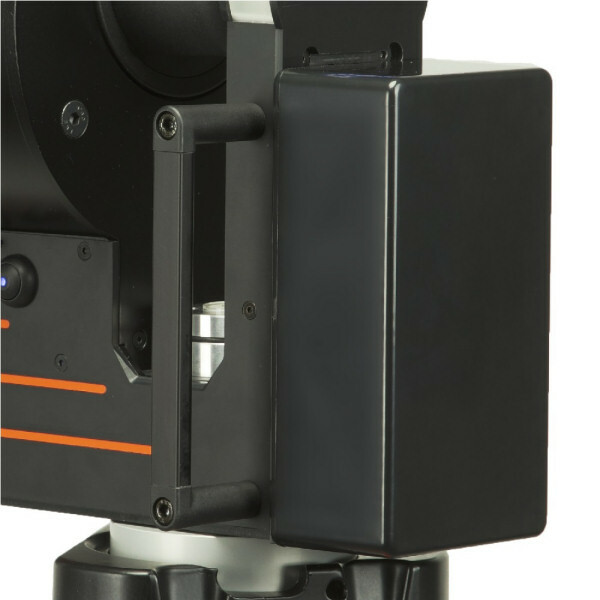 This way, the RODEONsmartscan may still easily be mounted quickly - the appropriate wild-type adapter is included in the standard scope of delivery. Easily carry the RODEONsmartscan as hand luggage while travelling, because with its new measurements, the case fits for most airlines* and can be transported safe and sound. 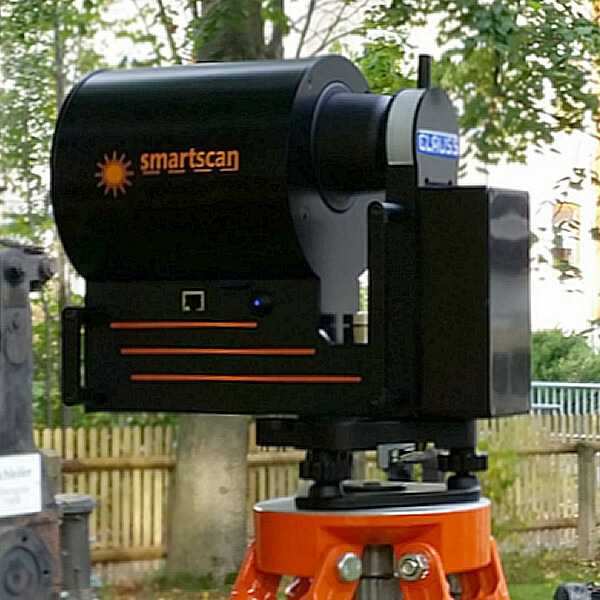 The universal workflow of RODEONsmartscan opens up a variety of new applications to the user - in architectural documentation, civil engineering, industrial documentation, product recording, quality control, reverse engineering, nature and monument protection, accident and crime scene recording, and much more. RODEONsmartscan is simply controlled by any device (smartphone, tablet, or laptop) via WLAN/LAN and with its built-in browser-related controls that ensures an easy operation. While scanning, you can now already check if the scan is working to your individual needs - thanks to our statistics feature! In this newley-installed feature, you have now the ability to instantly preview the distance and echo image. A successful feedback is therefore immediately provided! 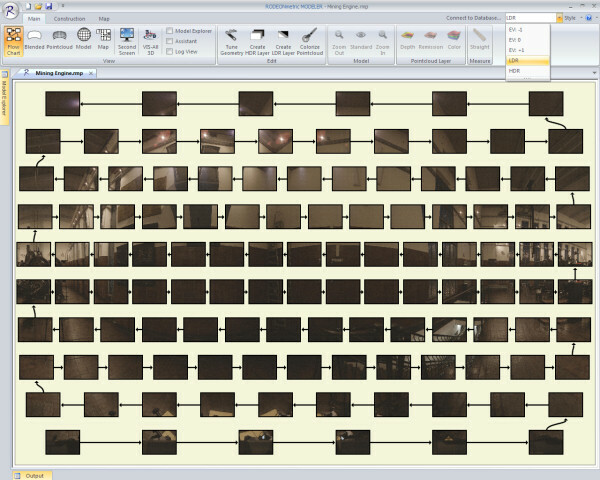 Also, you can easily relate the scanned positions when you are back in the office processing the data: RODEONsmartscan saves the scans according to date as well as time and stores the echo and distance image in the same folder as jpg-files. No need to figure things out anymore - relocating the scanned positions has never been that easy and quick! Processing the data which is stored on the SD-card is still done using RODEONprocessor software while the export in most popular data formats (*.pts, *ply, *asc, *xyz, *ptb, *ptx, etc ) is continuously ensured. 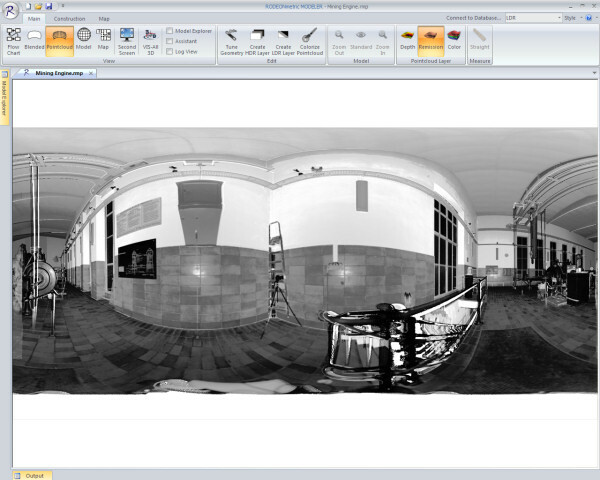 In order to receive colorized pointclouds, the RODEONsmartscan may be combined with our panoramic head RODEON piXplorer. 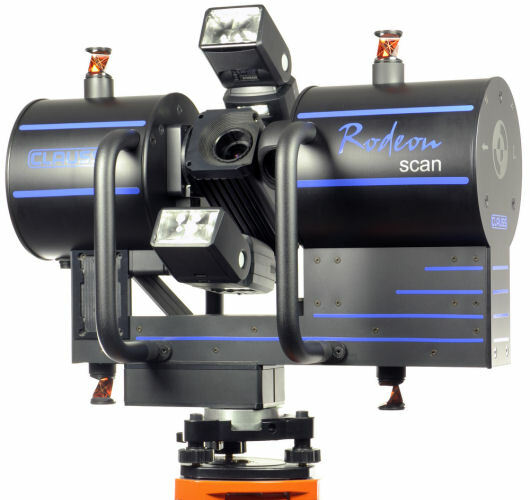 If you prefer an integrated solution of scanner and camera combined in one device, please have a look at our RODEON Scan. Furthermore, we have an SDK available which allows the RODEONsmartscan to be controlled via remote control. Remote control - Quick and easy scan process control via WLAN or LAN. 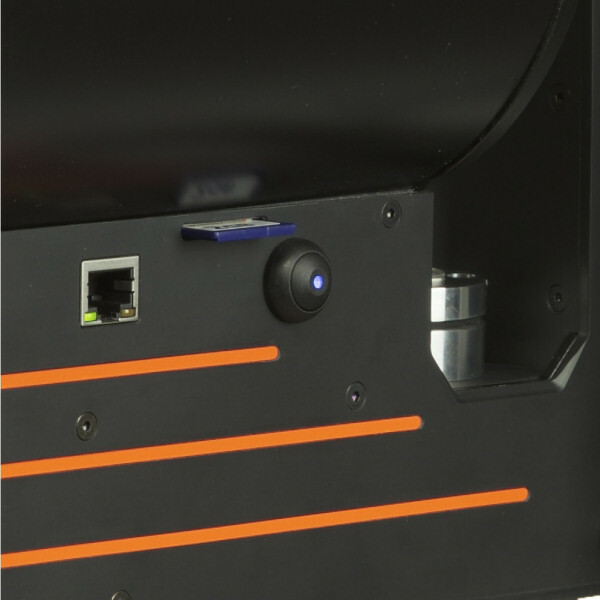 The browser-based control allows the operation of the Smartscan with any smartphone, tablet or notebook. Small and compact - The compact design allows quick relocation. Quick release battery pack - Battery exchange in one second. Charging time is approximately 2 hrs. Scan data management - Scan data is stored on SD card to be easily t ransferred to PC for processing. Converting in different data formats can be easily done with included batch processing software RODEONprocessor. 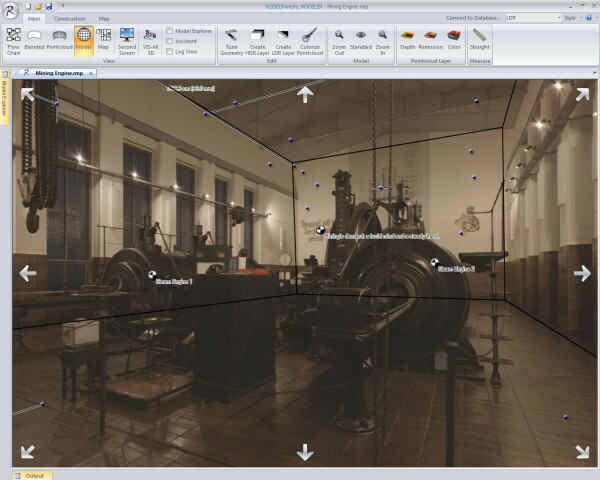 The intuitive All-in-One software to process your point clouds: Measure in the panorama, model your objects and directly export complete 3D objects! 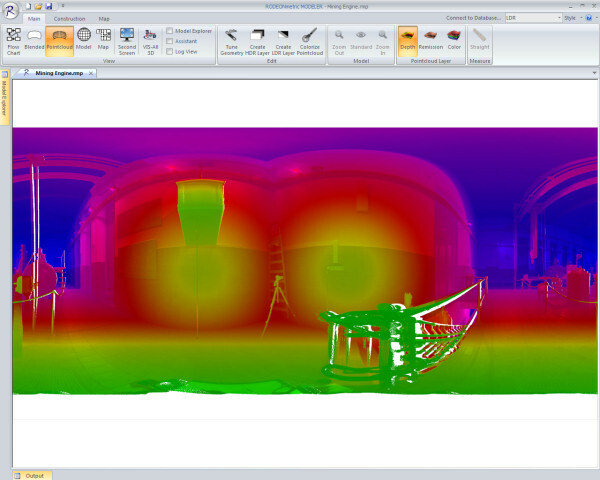 The RODEONmetric Modeler uniquely combines Laserscan data with photographically recorded images from the same standpoint. 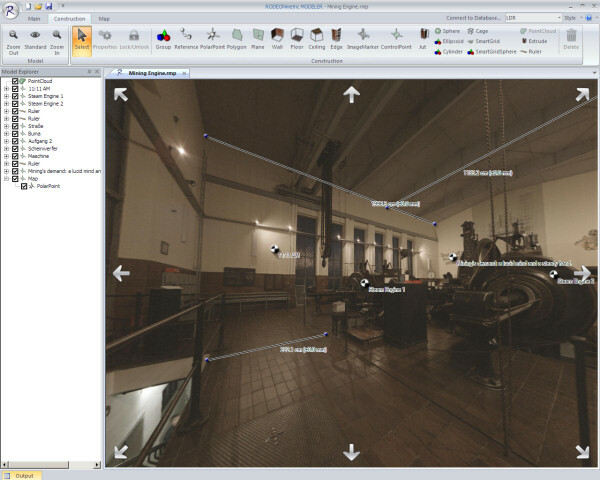 During navigation within the clear, high-resolution 2.5D color picture and the selection of objects, the software automatically associates these objects with 3D data. 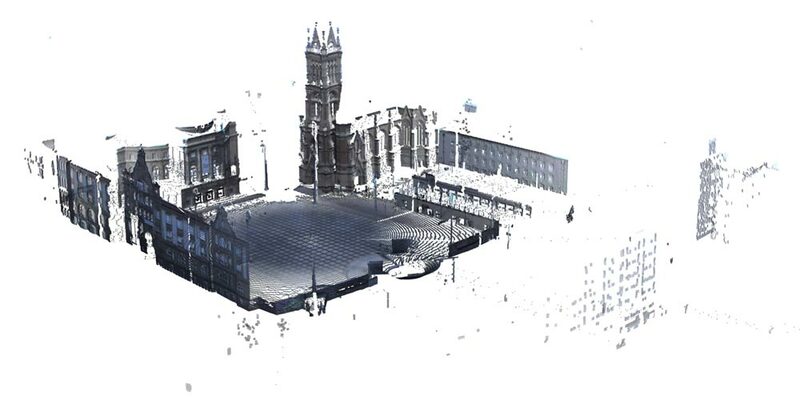 The work-intensive navigation and selection in three-dimensional point clouds is not longer required. 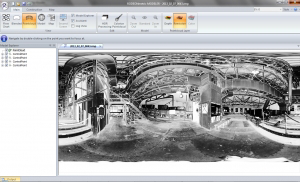 Due to the innovative laserphotogrammetric approach, not only CAD objects and surfaces can be created. 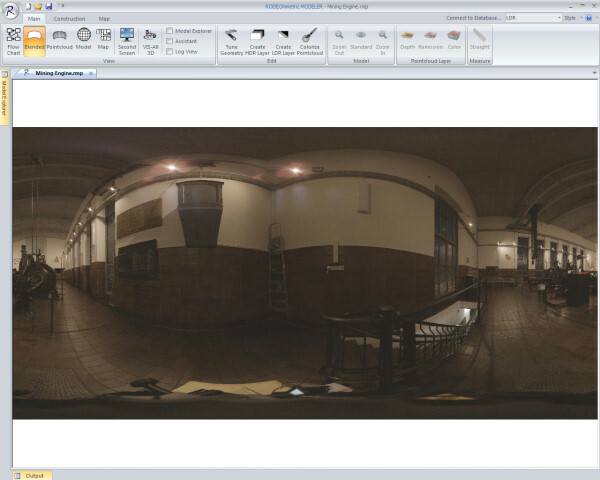 Even perspectively correct image rectifications (pictures of facades, Ortho photos) and survey photographs, like they were only accessible by Multiple picture photogrammetry and specialised software products. For pricing and more information about the RODEON Scan, L.A.M.B.E.R.T. and RODEONsmartscan, please contact us.